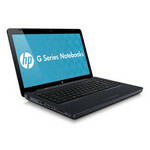 The HP Pavilion G62-454TU notebook is perfect for families, students and new computer users who want something cheap, yet with good performance. 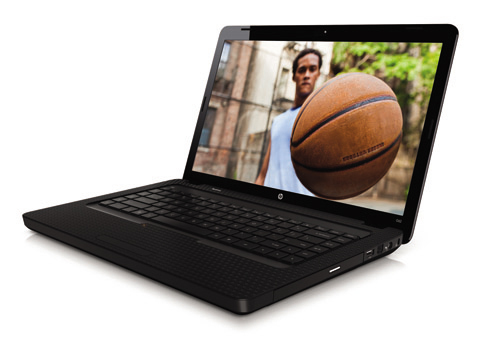 It has an Intel Pentium CPU under the hood, but it will do a good job running office and multimedia tasks. There are some shortcomings with the screen and touchpad, but overall, it's a solid 15.6in notebook to consider.